Welcome to my tiny part of the Spring Fever Reads Giveaway Event (April 12th – 13th, 2013)! I recently found myself in a chat with a group of like-minded authors. We asked ourselves: what can we do to celebrate spring with our readers? And that is how the idea for the Spring Fever Reads Giveaway was born. We are over 30 authors giving away a ton of great prizes. Keep reading to find out what they are! Have you joined our event on FaceBook yet? Please take a moment to do so and invite your friends. We are using the event page to highlight the books that are being given away on our blogs. We’re also having some games you can play to earn additional entries in the giveaways. Come on over so you don’t miss out on anything! We have over 40 ebooks to give to our readers! You can win these five wonderful ebooks, right here on my blog. Hot & Forbidden, by Patricia Macias: De La Cruz Saga is heartbreaking, tantalizing and exciting. Nicolas De La Cruz and Daniella De La Cruz fall in love. Their love rocks their world flinging them into pain, despair, and ecstasy. 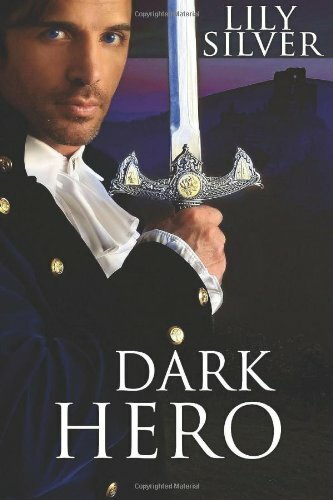 Dark Hero by Lily Silver: Guard Your Dreams . . . Lest They Emerge from the Mists to Embrace You! After her mother is murdered, Elizabeth’s grandmother casts a spell summoning a champion to arise from the mists to rescue them. When a beguiling Irishman appears at their cottage one magic summer eve, he seems to be everything Elizabeth imagined in a hero. But Donovan turns out to be much more than she bargained for when she said ‘I do’. Once they arrive at his isolated estate, a dismal place where sorrow pervades and ghosts linger, Elizabeth finds his charm has waned. When she is stalked by a malicious spirit she must embrace her secret magical heritage in order to confront her dark past and protect her family. The cost of her actions may be too steep; if Donovan learns her secrets she may lose his love. Deja Vu by Vallory Vance: Darcey St. Claire is never surprised when a man is attracted to her. In fact, her style revolves around that assumption. From her short skirts to her thigh-high boots to her flirty laugh, Darcey flits along the edge of provocation to sell the overpriced services of the Hayden Court Hotel and afford her the spot as top Sales Manager. Lost To You by AL Jackson: People come into our lives. Some stay, and many go. Some build us up, while most tear us down. They become our friends, our enemies, our lovers, our tormentors. 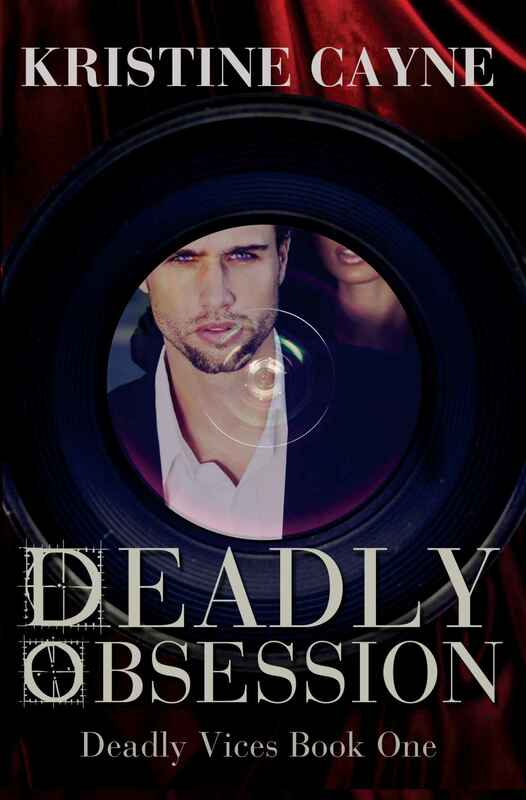 Deadly Obsession by Kristine Cayne: Nic Lamoureux’s perfect movie star life is shattered by a stalker who threatens any woman close to him. When he meets photographer Lauren James, the attraction is instant–and mutual. She’s exactly the sort of woman he craves, but the stalker makes deadly clear Lauren is the competition. And the competition must be eliminated. Here’s how it works: There are ten of us who are featuring the giveaway books on our blogs. The books will be won individually so your chances of winning are very high. Be sure to go to all ten blogs to maximize your odds. Now for the grand prize. 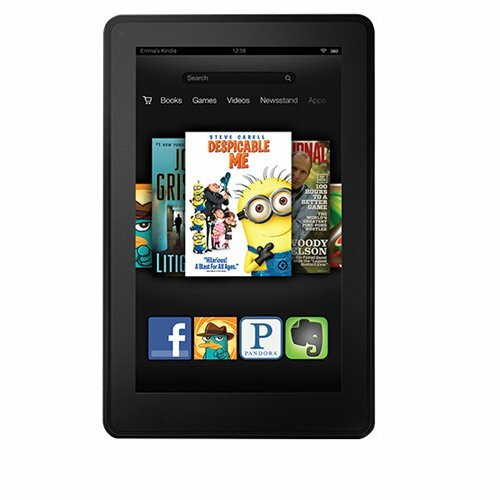 We are also giving away a fabulous Kindle Fire Tablet (7″ LCD Display, Wi-Fi, 8GB)! To enter: fill out the rafflecopter below. Complete as many of the actions as you can to increase your odds of winning! For more great ebooks to win, please return to the Spring Reads Giveaway Event page. We’ll be highlighting more ebooks, and the blogs where you can go to win them. It would be amazing to not have to share a kindle. Thank you for the giveaway chance. I don’t own a kindle and I think it would be so awesome so I can discover so many new authors. Who only puts out kindle books. This kindle would improve my life because I am such an avid reader!!!! I wouldnt have to share anymore. I really am enjoying myself. Thank you for taking the time to give us all some fun and some wonderful books to read! What a great giveaway and more importantly what a great way to meet new authors. Love it. Been great to meet new readers too! 🙂 thanks for playing!